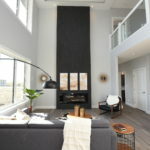 Ultima Homes is one of the top custom home builders in Regina. Below we disclose why we believe you’ll be happier with a custom built home in Regina compared to a previously owned one. Possessing a custom built home in Regina can give a feeling of ecstasy, knowing that you were a part of the grand design, compared to a previously owned home where you were absent in the creation process. Assisting in the design process of your custom built home in Regina provides the satisfaction of knowing your house will be designed to suit your lifestyle. Unfortunately, purchasing a previously owned house can complement your lifestyle, but may not be a perfect match for you. A custom built home in Regina can be finished to suit your taste. Wall colours, flooring, door choices and light fixtures are all areas where you can tailor your house to be yours. When purchasing a previously owned house, you’re investing in a property that was designed with someone’s preferences in finishes, not yours. 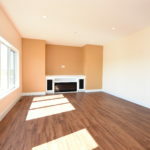 Owning a custom built home in Regina can rid you of any strange quirks that can be present in a previously owned home. When moving into a previously owned home, depending on how many years the home has been around, the builder/s and any renovations, strange quirks can be present that may irritate you. 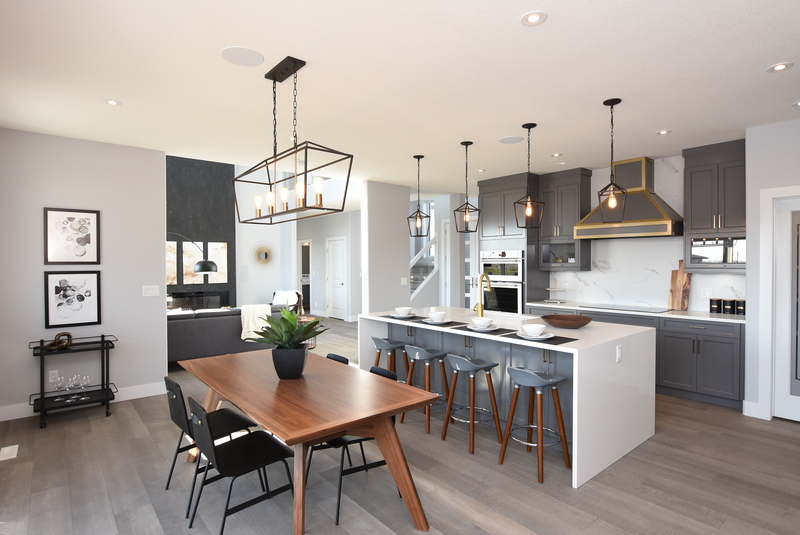 Occupying a custom built home in Regina can prevent any renovations in the near future, compared to a previously owned home that is likely due for a few routine renovations. Moving into a custom built home in Regina has the perk of The New Home Warranty Program. If you build with Ultima Homes, this means 10 years of coverage if an issues should arise (there are stipulations, please contact us for a more in-depth explanation of what the program does and does not cover). Compared to a previously owned home that doesn’t have this perk. Living in a custom built home that you helped design is guaranteed to be surprise-free as you had a hand in the detailed design and build process. On the other hand, living in a previously owned home has a chance of a few surprises that you were not made aware of when purchasing. Ultima Homes would be overjoyed to assist you in a custom built home in Regina. Contact us for any questions.